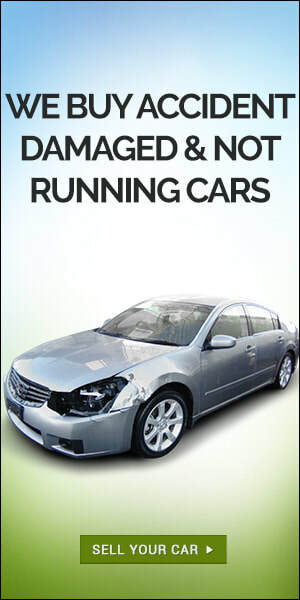 Lou Appel's Auto Spares is always looking for accident damaged and non-running vehicles. With over 85 successful years of experience in the motor industry, we have mastered the art of convenience, efficiency and trustworthiness! The process is so easy! We have a team of experts on site who can assist you whether it is via email, over the phone or at our premises in Selby, Johannesburg. We buy cars with all forms of damage such as engine damage, water damage, mechanical problems, electrical faults and so much more. Please Complete To Sell Your Damaged Vehicle Today!